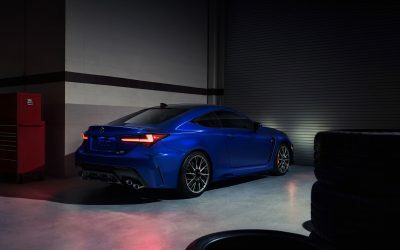 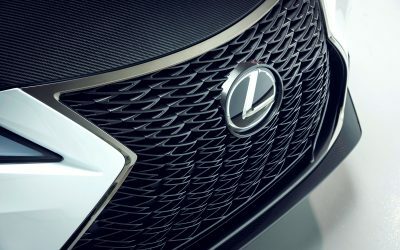 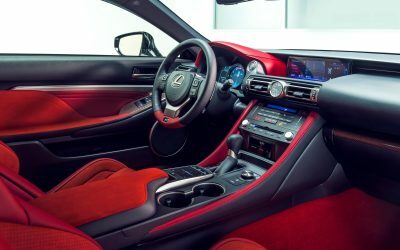 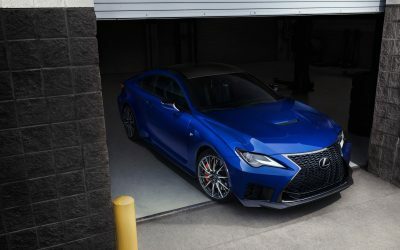 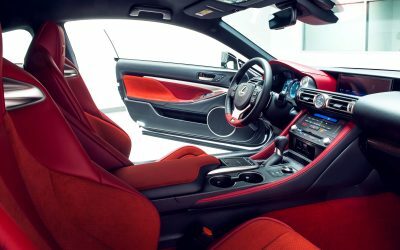 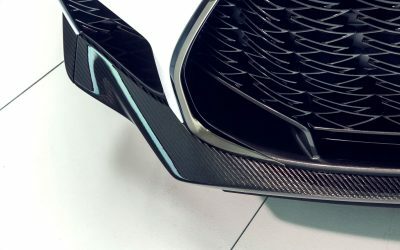 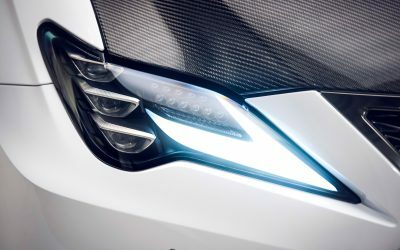 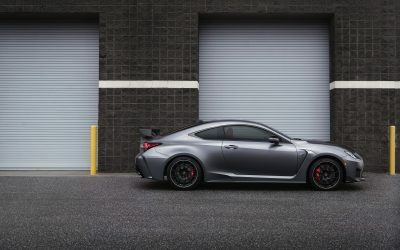 After all the spy shots and Nürburgring testing and carefully scripted teasers, the Lexus RC F Track Edition debuts today at the Detroit Auto Show alongside the updated 2020 RC F.
Right from the start, the RC F had style to burn — the coupe was well-suited to all the staples of the Lexus F brand: the massive front intakes, fender vents, and quad exhausts have always been a natural fit. 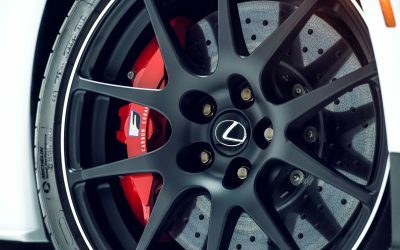 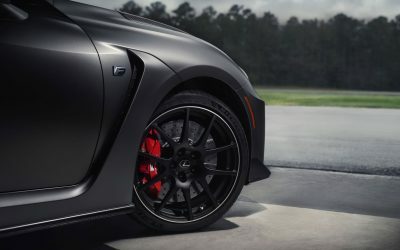 With this latest update, Lexus has taken off the shackles and unleashed something spectacular with the RC F Track Edition. 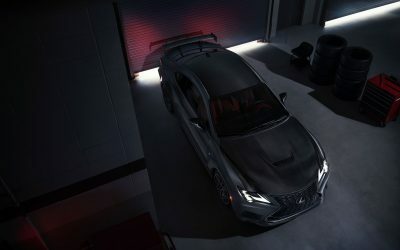 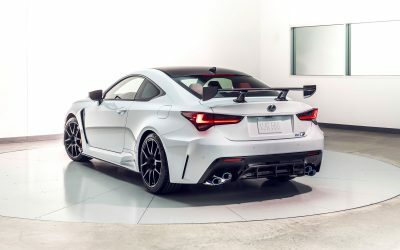 Hyped as the most powerful Lexus since the LFA, the RC F now has 472 horsepower (+5hp) and 395 pound feet of torque (+6 lb ft) while the Track Edition loses 176 pounds of unsprung weight. 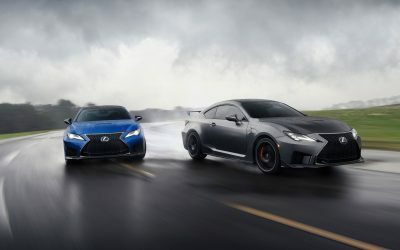 Add in the new launch control feature, and the RC F Track Edition hits 0-to-60mph in less than 4.0 seconds. 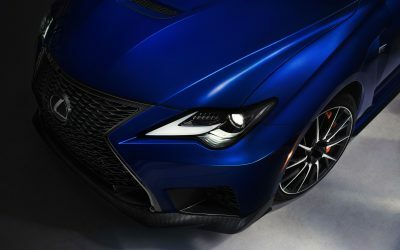 Both editions of the RC F deserve our through attention, so let’s start off with the full press release and all the official images. 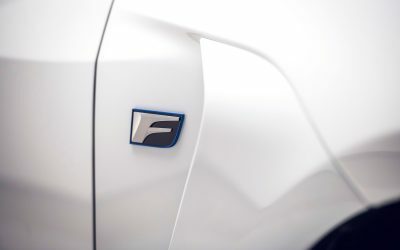 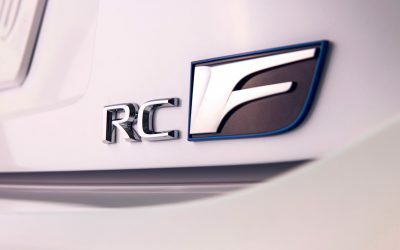 For the ultimate in standing start acceleration, the RC F now includes electronic launch control as standard. 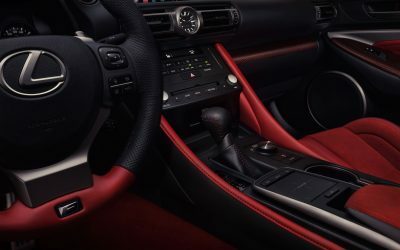 With a push of the button on the console, the system automatically adjusts the traction and throttle control for maximum acceleration from a stop. 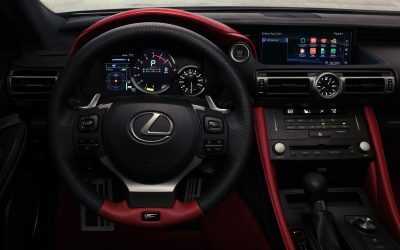 All the driver has to do is press and hold the brake pedal, engage the system, floor the accelerator to bring up the engine speed and release the brake. 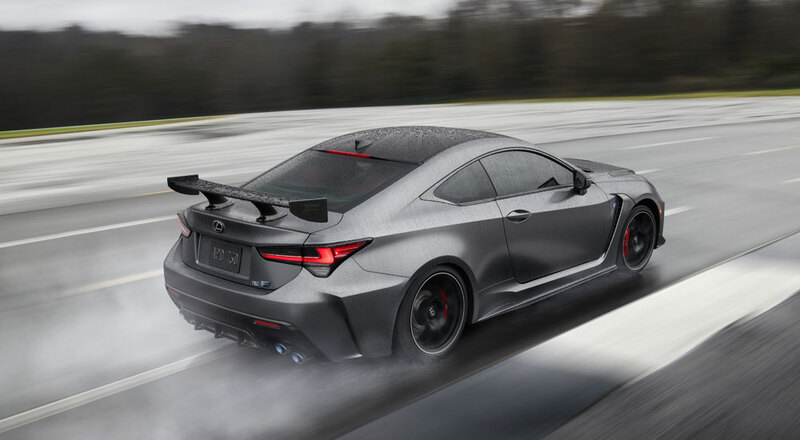 Using the system results in a 0-to-60mph time of just 4.2 seconds. 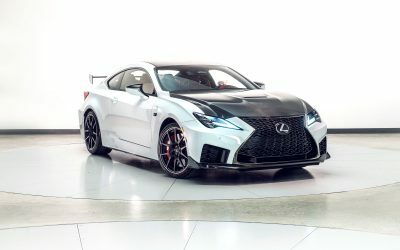 One key area of improvement is the RC F Track Edition’s aerodynamic signature. 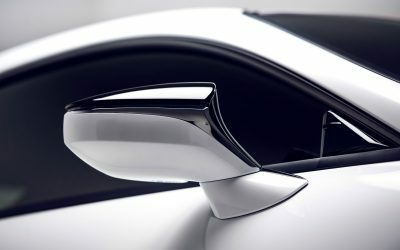 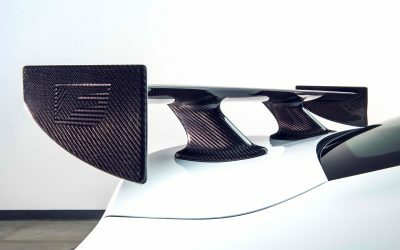 Up front, the unique lower spoiler is not only made from carbon fiber to reduce weight, it’s also designed to increase front end downforce for better grip and more precise steering. 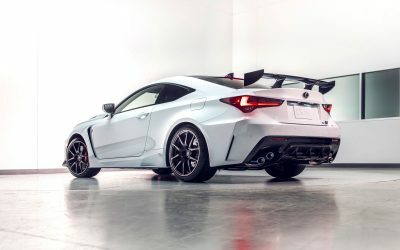 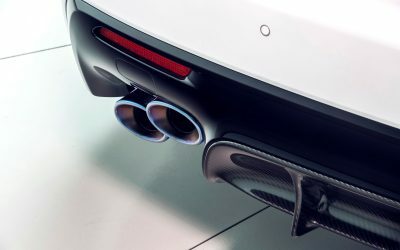 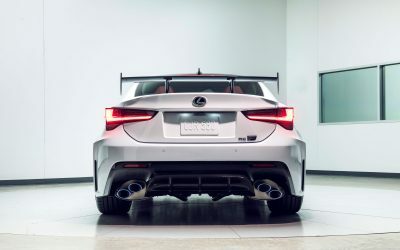 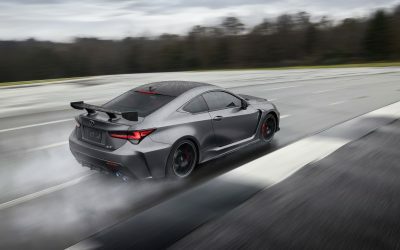 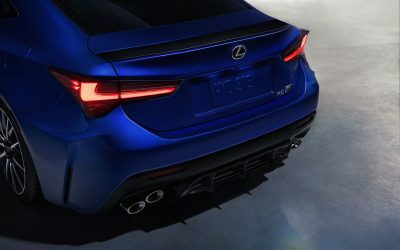 At the rear of the car, a fixed rear wing made from carbon fiber replaces the active spoiler offered on the standard RC F. The fixed wing is not only lighter, it does double duty by simultaneously reducing drag and adding downforce. 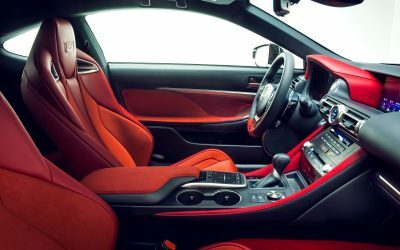 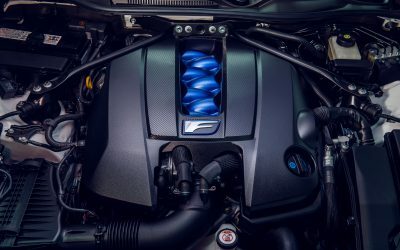 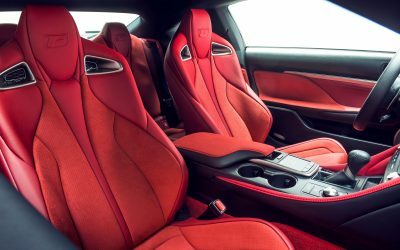 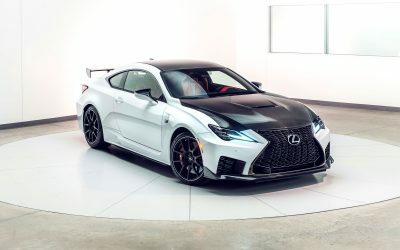 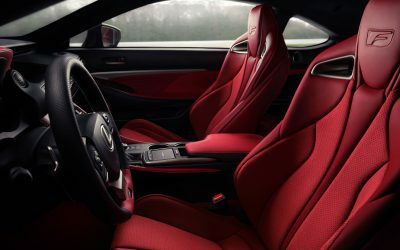 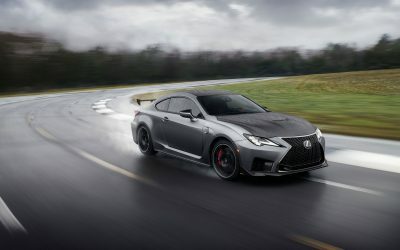 That sound is worth enhancing, too, as the Track Edition uses the same 472hp, normally aspirated 5.0- liter V8 found in every 2020 RC F. In fact, when combined with the Track Edition’s reduced curb weight, this RC F has the best power-to-weight ratio among its competitors. 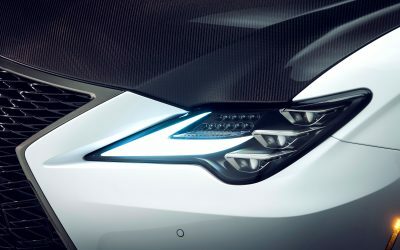 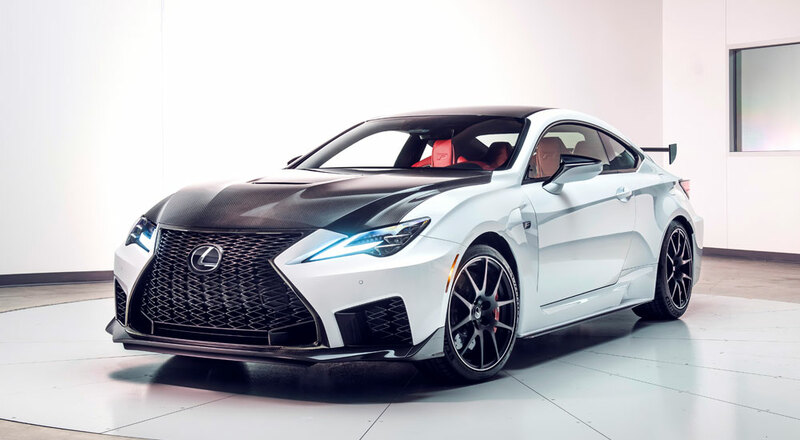 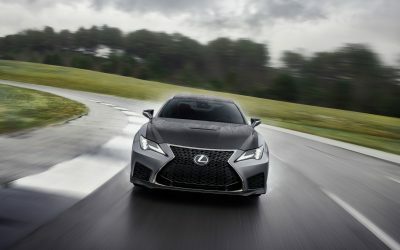 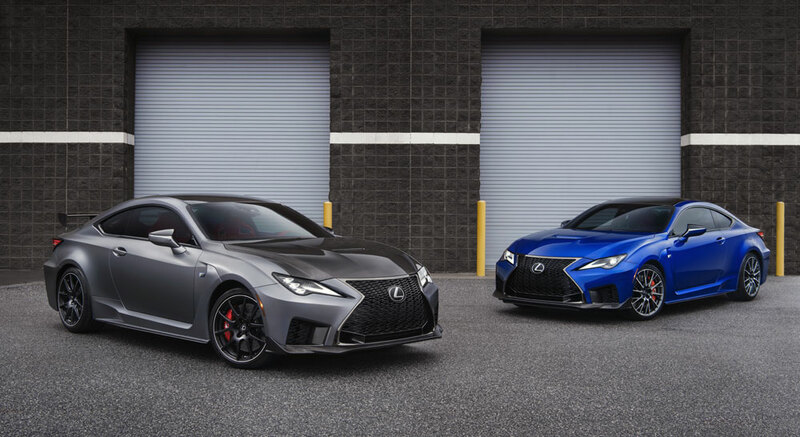 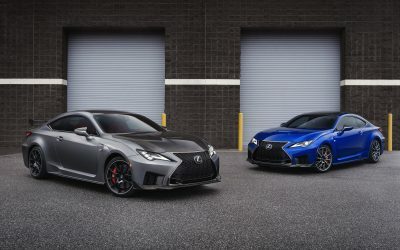 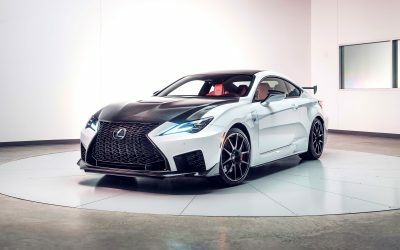 Couple that with the new electronic launch control system, and the RC F Track Edition is capable of launching from 0-to-60 mph in 3.96 seconds.